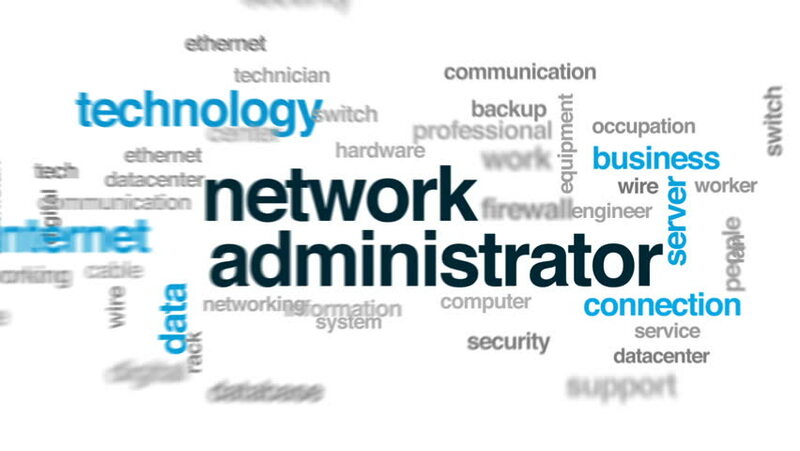 One of the most essential aspect of any IT firm is the automation of there networking functions. Their are plenty of IT companies that still prefer to manage networks manually and overlook the cost and time that it takes. We are all aware of the fact that the network nowadays is getting complex and big, so taking such risk with your IT businesses can ultimately lead to a havoc and a roadblock for your business to grow and bloom. With IT network automation you can save your IT business by largely reducing your operational costs and prying maintenance for only those devices that are in your network. One can have the advantage of increasing manpower utilization and managing the workforce for a better & smooth program. With MSPAssist you can make sure that the right resources are working on for your projects while availing low-cost solutions and letting your work be done from expert IT professionals, who are always ready to go an extra mile to deliver satisfactory services to our customers. MSPAssist has helped hundreds of companies in the past for automating their network and the outcome with each of our client who decided to switch from there manual functionality to the automation could proudly announce their success and growth in the business. Using RMM tools like Connectwise Automate & Kaseya for deploying automation. Automating by using Batch, Powershell or VB scripting. Scaling processes by always complying to the network policies. So, help your business achieve the milestones by automating your network today!